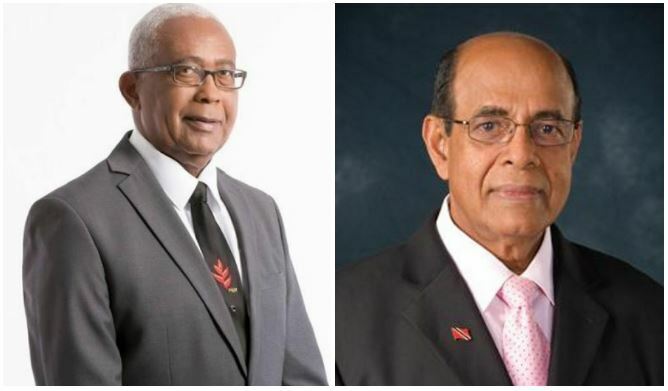 Ministry of Education slams Gopeesingh for "spreading lies"
A release from the Ministry of Education is today taking former Education Minister, Dr. Tim Gopeesingh to task for “spreading lies” about the gains being made in the Education Sector. The statement says that most recently, Gopeesingh accused Anthony Garcia, current Minister of Education of abandoning the Continuous Assessment Component (CAC) of the Secondary Entrance Assessment (SEA) Exam. Gopeesingh says this was a factor in the performance of students in the 2018 Secondary Entrance Assessment (SEA) Examination. 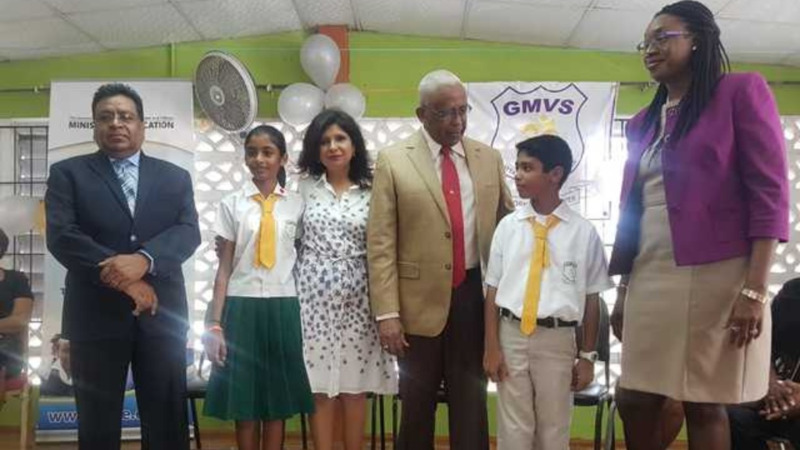 The Ministry says that, contrary to Gopeesingh’s claims, an analysis shows that students performed better this year, especially in Mathematics and Creative Writing. 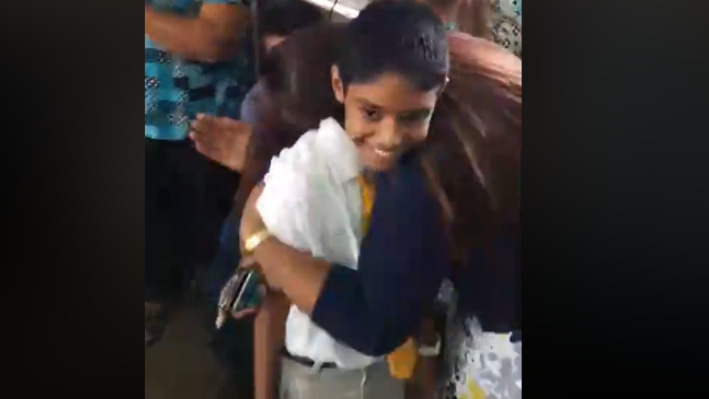 The Ministry says that an analysis of students’ performance under Dr. Gopeesingh’s stewardship showed the number of students who scored under 30 percent remained at an average 2,500. Yet, it says, no direct interventions were initiated to address the specific needs of these students. It says the CAC formula was structured in such a way to award marks to students to ensure they did not fall below the 30 percent bracket. Thus realistically, the Ministry states, CAC did not specifically help students who are weak in the areas of Mathematics, English Language Arts and Creative Writing. The analysis also highlighted several flaws in the administering and marking of the CAC Examination under Dr. Gopeesingh’s leadership. In contrast, according to the Ministry of Education, over the last 2 years, it has ensured that the necessary Curriculum support is being provided to meet the specific needs of these students from as early as Infant Year One. Other successful initiatives it cites are the Form One Initiative, Penmanship with a Purpose and Clinical Supervision. 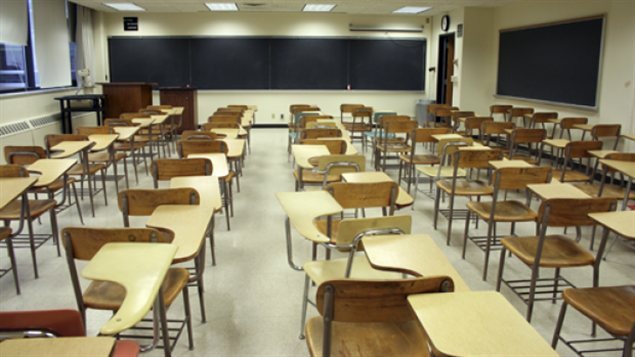 Additionally, the Ministry of Education says, Curriculum Officers, School Supervisors, Guidance Councilors and School Social Workers are mandated to visit all schools on a more regular basis to interact with teachers and students and provide the necessary support and feedback in order to ensure that quality teaching takes place in the classroom, among other strategies. Garcia also dismissed Dr Gopeesingh’s claim that he established 400 After School Home Work Centres. 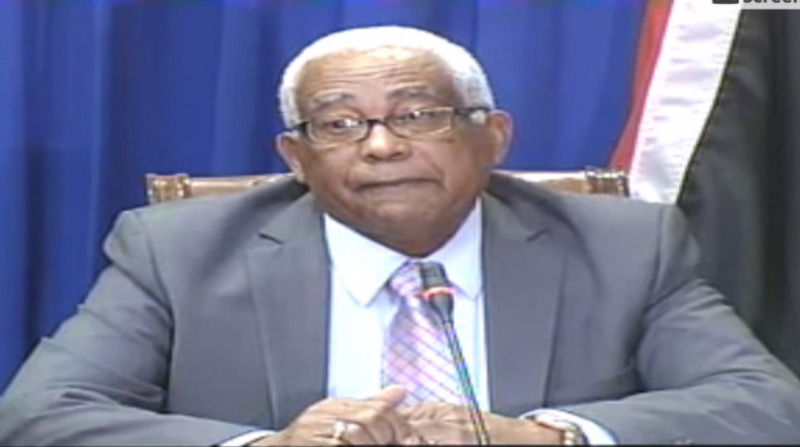 Garcia says there is no record at the Ministry to validate this claim. He also makes it abundantly clear that the Ministry of Education never dismissed any staff from the Information Communication Technology (ICT) and Student Support Services Divisions. The Ministry of Education says earlier this year it actually renewed the contracts of over 100 ICT Technicians while over 250 Guidance Counsellors and Schools Social Workers are currently signing news contracts, while interviews continue to employ more professionals to staff this Division to better serve students.